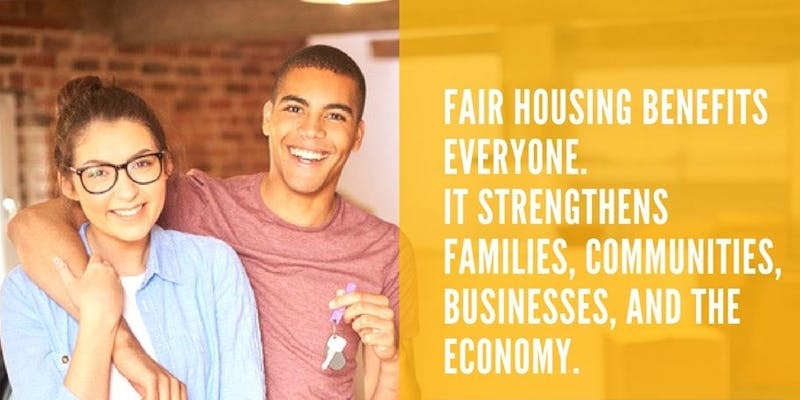 Join us in celebrating 50 years since the passing of the Fair Housing Act. Join us for a speakers panel on housing and civil rights and screening of the short film, “Seven Days”. The City of Boulder on behalf of the Regional Housing Partnership will host this event Monday evening, May 21 from 6:30 to 8:30 p.m. at the Dairy Arts Center. The event will be free but space is limited and tickets are required. Promotions for the event begin next week so reserve your seats now.